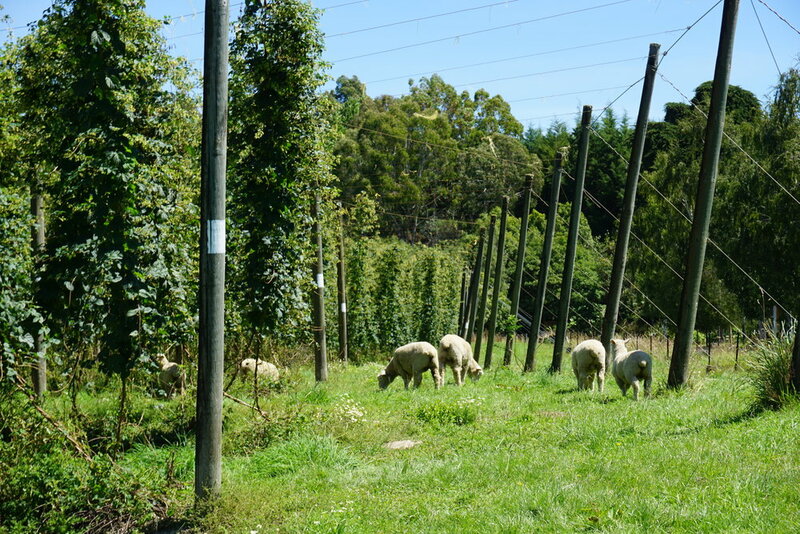 Freestyle Farms lies at the northern tip of New Zealand's South Island, at the head of Nelson's iconic Moutere Valley, in the premier hops growing region of New Zealand. We grow varietals found nowhere else in the world, in a region renown for the flavors and aromas of its hops. Drawing on the natural richness of the landscape, the terroir leaves an indelible mark, allowing us to grow hops of unparalleled quality and character that intimately reflect the natural environment in which they grow. 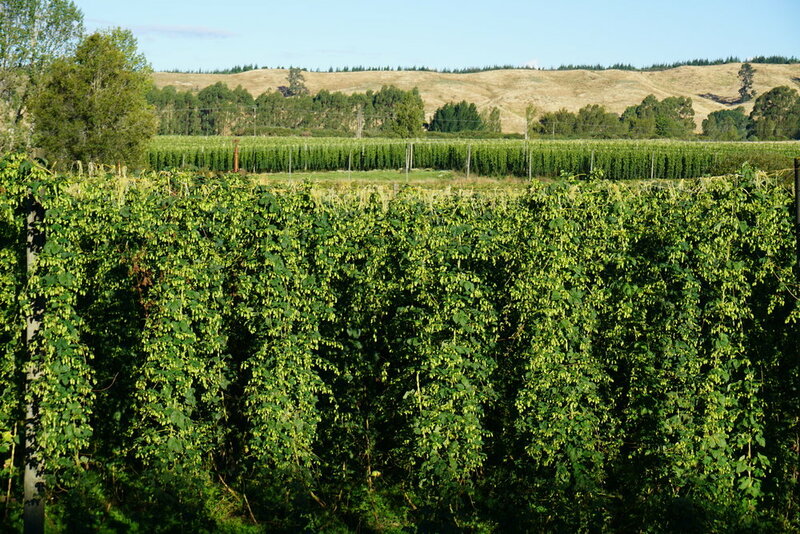 Hops reflect the environment in which they grow, with differences in terrain, soil, and climate imparting subtle or in some cases dramatic differences in aromatics and flavour of the hops. 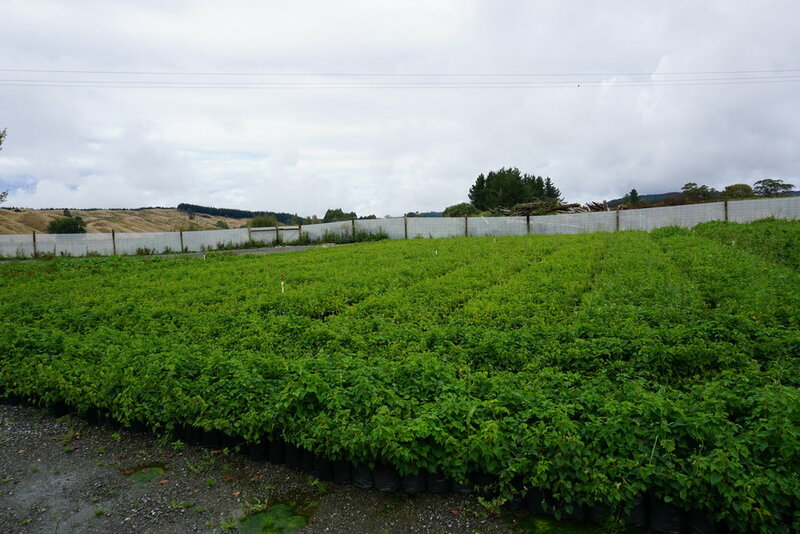 Freestyle Farms is located at the head of the valley, giving us an advantageous position within the geologically and climatically rich Moutere Valley. Our extraordinary soils and microclimate allows the farm to fare admirably and consistently, even under climatic pressure, and strongly assist in creating the distinct flavours displayed by our hops. The Moutere Valley is filled with an ancient, brown, clay-bound gravel known as the Moutere Gravels. Known for its well structured but free draining qualities, the soils of the Moutere Valley are a result of a Plio-Pleistoscene gravel sheet, formed from the uplift of the Tasman Mountains and the ranges east of Nelson, and later incised by the Motueka, Moutere, and Waimea rivers. 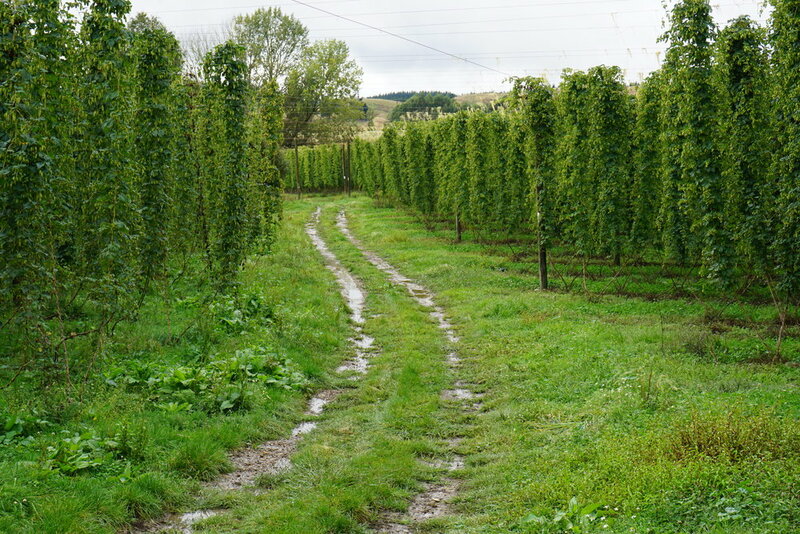 The resulting soils, developed slowly over time, provide an ideal substrate for growing hops. Throughout the farm, the soils are a combination of a sandy loam topsoil, gravels, and kaolinitic clay. The shallow sandy loam topsoil overlays a heavier subsoil of weathered clay loam and gravel, a unique pairing that results in soils that are well structured but also free draining. The clay rich loam and river gravel makeup of our soils is a combination well suited to the hops, giving them a depth and richness not found in lighter soils. In addition to the soils, ideal seasonal conditions in the valley bring high sunshine hours and a long growing season. A favorable rain distribution, high UV levels relative to degree days, combined with an excellent diurnal temperature range from the maritime microclimte, create the conditions for developing outrageous levels of aromatic compounds in hops. The farms location at the head of the valley helps to generate an increased diurnal temperature range. New Zealand's high UV levels relative to degree days prompt metabolic activities that lead to creation of the highly sought after aromatics. The surrounding mountains provide a mild rain shadow effect, protecting the farm from the severe weather the Southern Ocean dishes up, while still receiving a good distribution of rain throughout the year. To see which varietals are planted in each block, click on the individual block. The farm is 420 acres, divided into 40 blocks, each reflecting the nuances of its soil and exposure. Varietals are carefully selected for each block to take advantage of the subtle differences in soil, sunlight, and wind conditions unique to each block. Planted in locations that will best draw out their distinct flavors and aromas, we seek to create a faithful reflection of our beloved terroir.